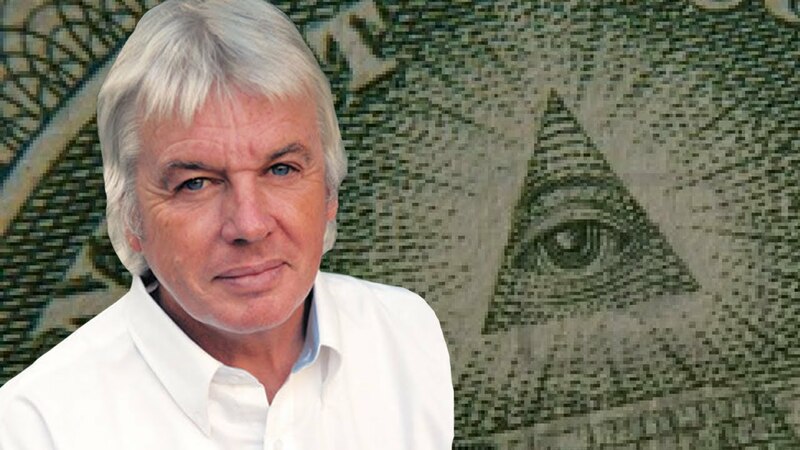 David Icke is best described as an English writer and inspiring public speaker on key topics such as freedom, the matrix, the nature of reality, global geo-politics and a host of visionary, yet contentious issues for the mainstream media at least. Interestingly, Icke was once a professional footballer (a Goalkeeper for Coventry) and moreover a sports broadcaster for the BBC. He even traversed careers to a spokesman for the Green Party, before he embarked on a long spiritual journey, that led to his legendary status in the alternative and spiritual world. His remarkable journey started in 1990, when he followed an intuitive path which led him to a psychic (berry Shine) who told him that he was a healer who had been placed on Earth for a greater purpose, and that the spirit world was going to pass key messages to him in order to share with humanity. In March 1991 Icke held a press conference to announce that he was a "Son of the Godhead" a phrase he claimed the mainstream media misinterpreted. David Icke appeared on Wogan, a long running prime time BBC talk show, which made a remarkable impact on his life, as the mainstream suddenly perceived him from being a respected household name to becoming a public laughing stock, whereby he could not even walk down his street without facing public ridicule. Soon Icke gained popularity in the minds and hearts of the awakened and spiritually minded. He projected a global view which fused a brand of New-Age spiritualism with the denunciation of totalitarian methods and the plans of the New World Order. Icke believe these people are the gatekeepers that imprison humanity into a 5 sense reality, and that many of these prominent figures are actually Reptilian in blood line. Make your own mind up and remember to believe nothing of what you hear, half of what you see and trust your own sense of knowing.